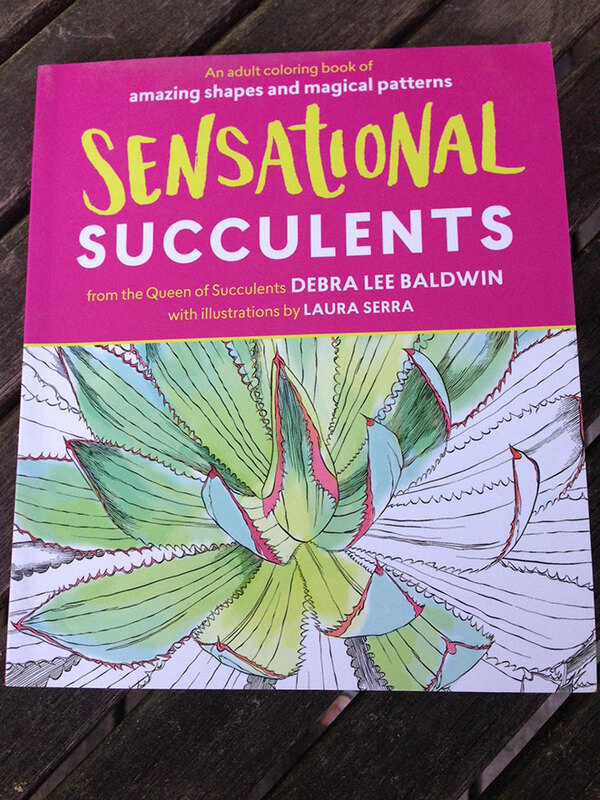 GardenSMART :: Some Summer Reading - and Coloring! Some Summer Reading – and Coloring! A cornucopia of gardening books have come across my desk recently. Each is different, yet all come from educated, knowledgeable sources that will give you fresh ideas for your garden and new ways to think about how you grow your ornamentals and edibles. It’s not too late in the growing season to put some of these good ideas into practice, or to just kick back and enjoy a good book. A book for both history geeks and garden lovers. Hatch was the Director of Grounds and Gardens at Monticello for more than 30 years, and was instrumental in helping renovate Jefferson’s pride and joy: the 1000 foot long vegetable garden and the brick pavilion that overlooks the Virginia Piedmont. 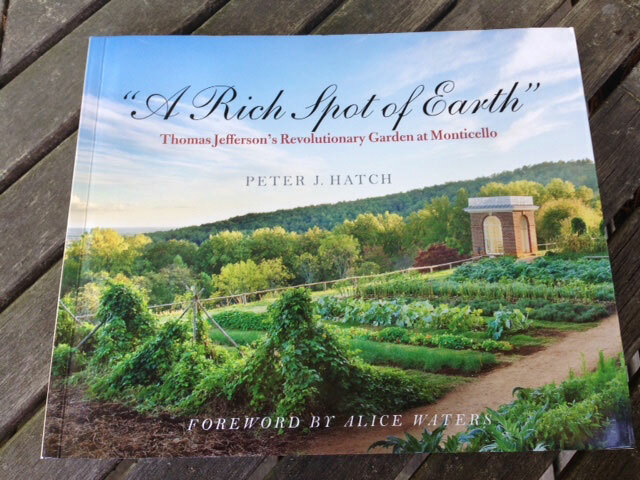 Hatch calls Jefferson “America’s First Foodie” and explores his fascination with what were then new varieties of plants – what we consider heirlooms now. The book is as much about how food was grown, cooked, preserved, and enjoyed as it is about the complicated man that was our third President. The exquisite photography of the grounds will put Monticello on any gardener’s bucket list. Nardozzi preaches the gospel of growing food in the landscape rather than in a designated vegetable garden, an approach he calls foodscaping. He also uses the term to mean growing edible substitutions for strictly ornamental trees, shrubs, and vines. It’s a great idea for those without a lot of gardening space who want both food and flowers, and for anyone who finds the layout of a traditional vegetable garden unappealing. Chapters include exploring the possibilities of where to grow food in your landscape, how to incorporate the plants in an aesthetically pleasing way, Nardozzi’s favorite plants for foodscaping, and general growing information. Dozens of color photographs drive home the idea that you can have a beautiful garden and eat it, too. 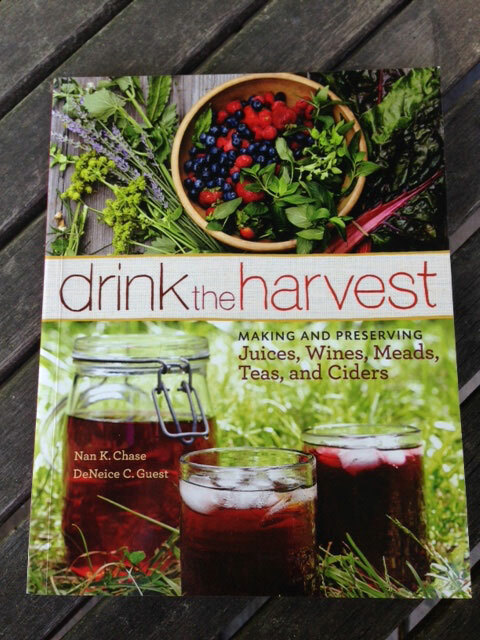 Grow and make your own liquid refreshments – it’s not as daunting as it sounds. Chase and Guest explore “new ways to enjoy your gardens’ bounty,” and as well as making something new from your farmers’ market finds. Growing tips, recipes, and techniques show you how to create fresh and delicious beverages without a drop of high fructose corn syrup. Bottoms up! Don’t think of your perennials as free agents, independent entities begrudgingly sharing soil, sun, and water with the plants around them. Instead, think of them as interdependent, each having a place in a system that, when working properly, benefits every plant, plus the soil microbiome and the insects and wildlife around them. What do you get out of it? Less toil and more enjoyment. Diblik is a respected plantsman and designer, owner of Northwind Perennial Farm in Burlington, Wisconsin, who supplied the plants for the astounding Lurie Garden at Millennium Park in Chicago – another bucket-list location for passionate gardeners.